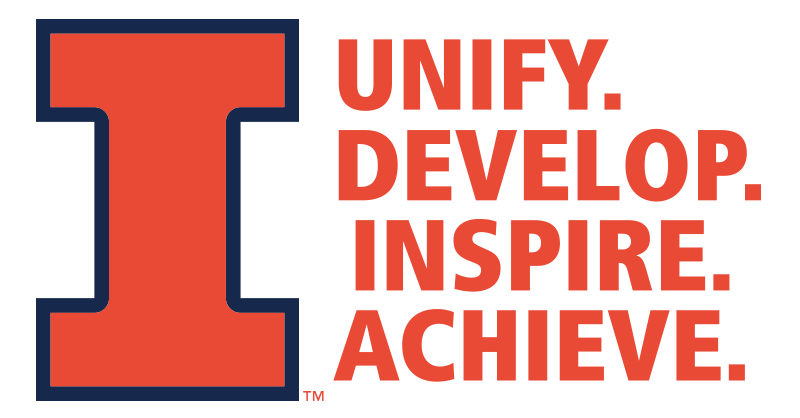 The Division of Intercollegiate Athletics is partnering in the University of Illinois’ comprehensive “With I” campaign. 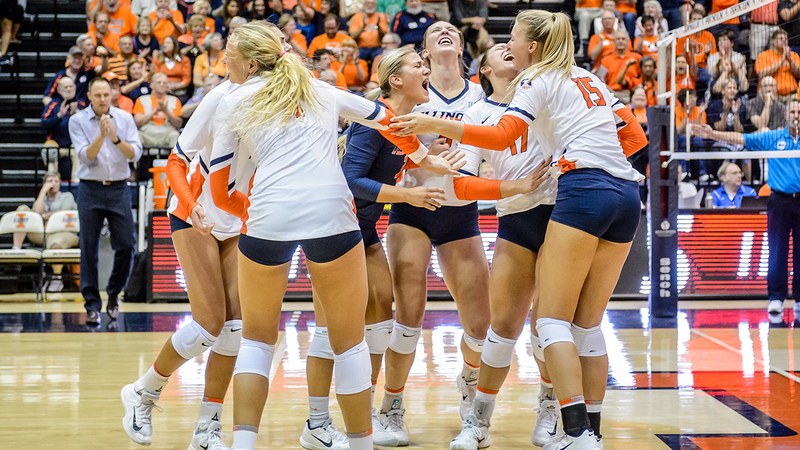 For Fighting Illini Athletics, this campaign is about pursuing a standard of excellence. It is about using athletics to advance the interests of the total University. It is about making a community – and, indeed, an entire state – a better, more enjoyable, prouder place to live. It is about lighting a fire in the hearts of Fighting Illini the world over. It is about changing lives. WE NEED YOU TO INVEST. 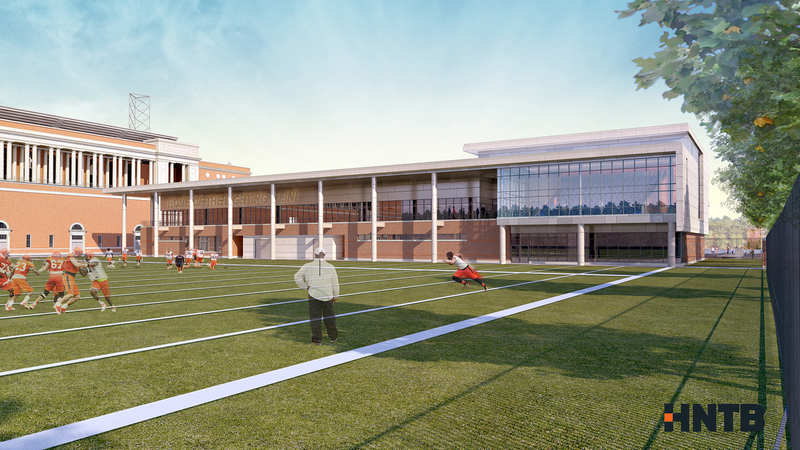 Our facilities must demonstrate an institutional commitment to building, supporting, and sustaining a winning athletic program. 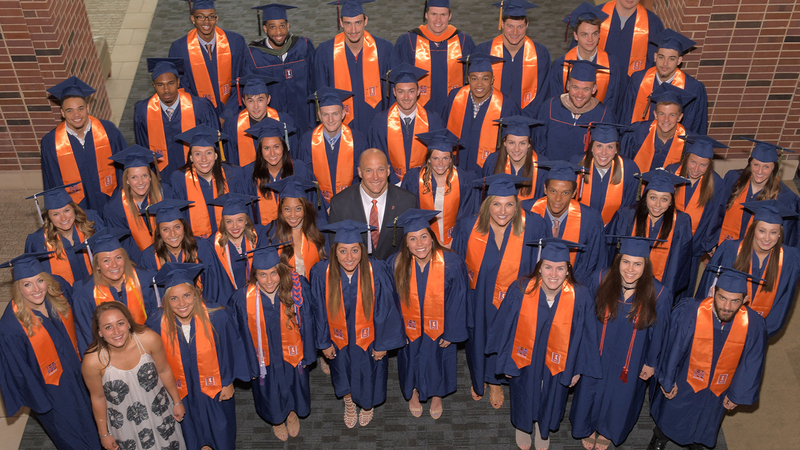 Support of the I FUND helps Fighting Illini Athletics fund the scholarships and academic support services for our more than 500 student-athletes. We are committed to providing our student-athletes with the resources needed to realize their full potential as students, athletes, and people. The Campaign for Fighting Illini Athletics will link, arm-in-arm, all members of Illini Nation as we work together to achieve success in the Big Ten Conference and across the nation. Join us in our efforts to unify Illini Nation; to develop our student-athletes into champions in sport, school, and life; and to inspire our fellow Illini to achieve our common goals.